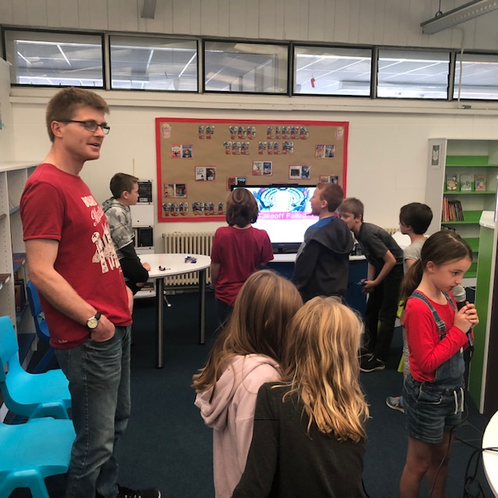 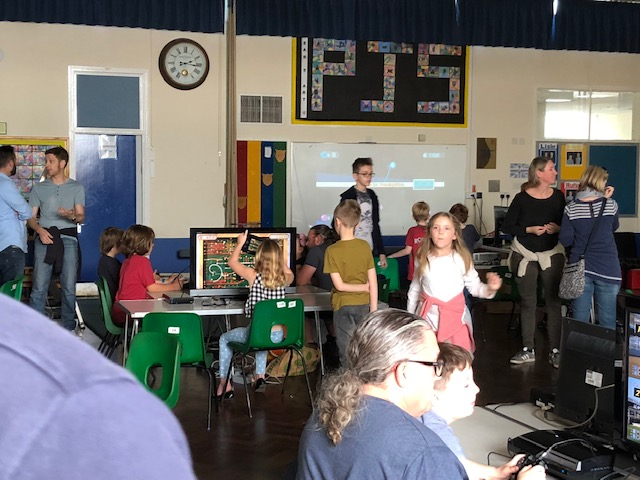 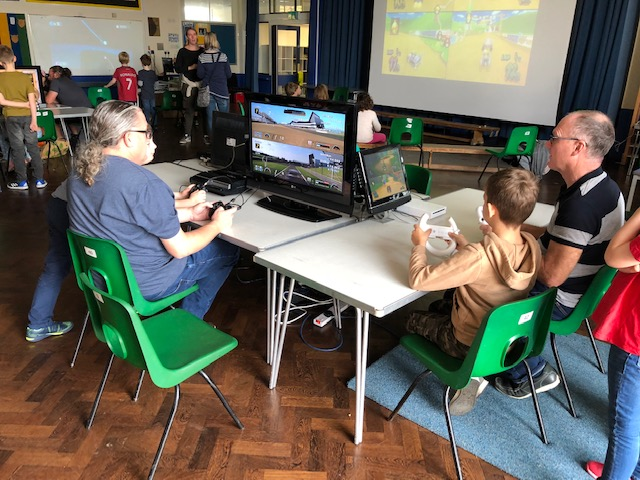 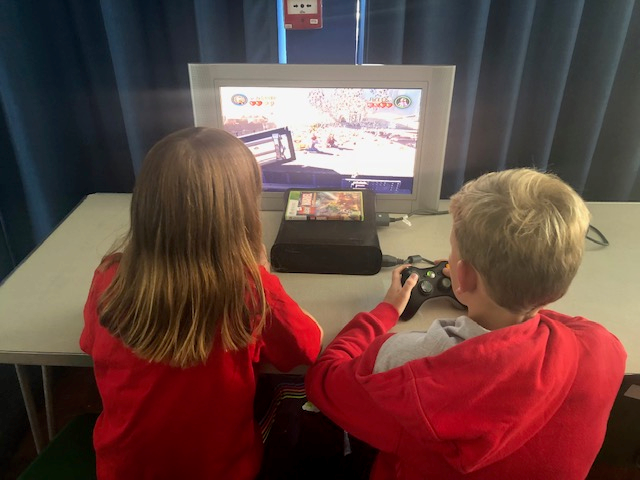 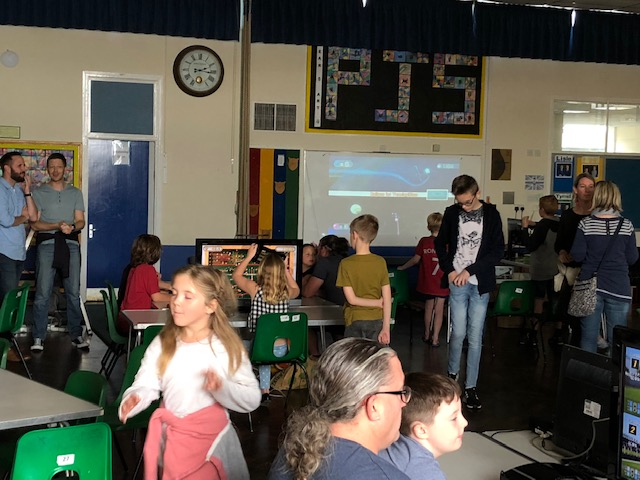 Saturday 13th October 2018 saw our second annual Gaming event organised by the Dad's Club. 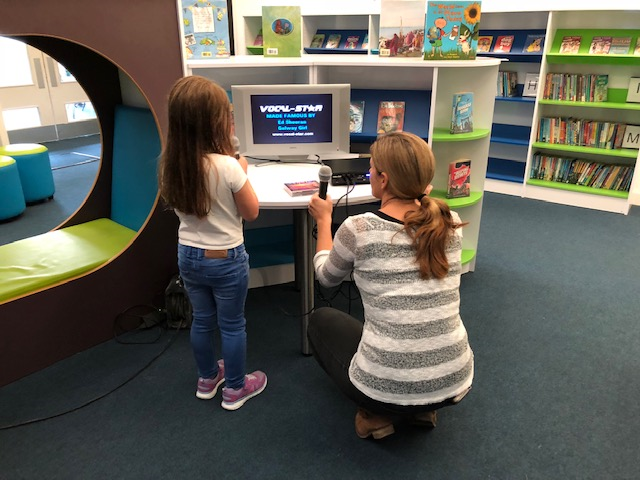 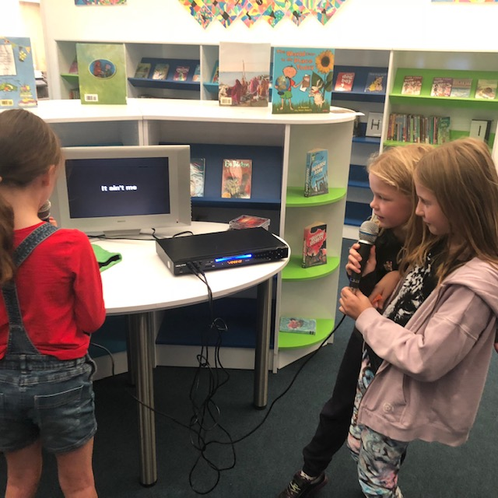 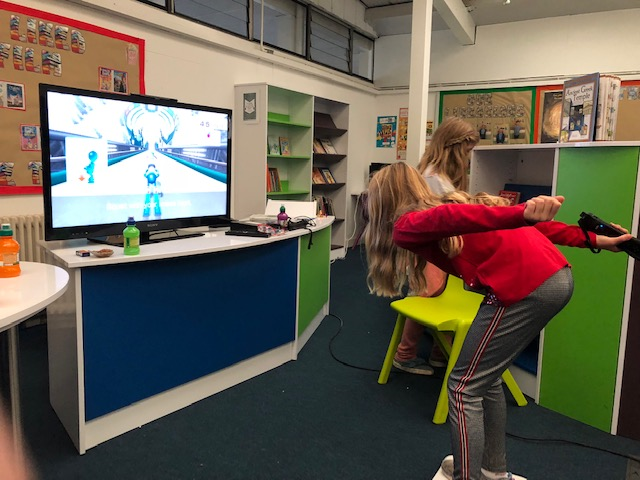 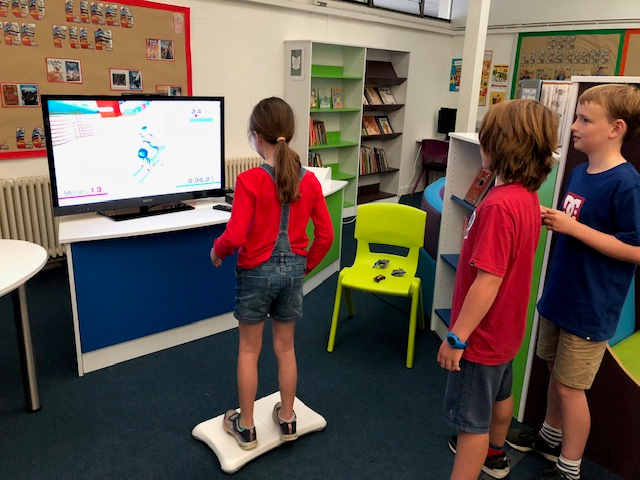 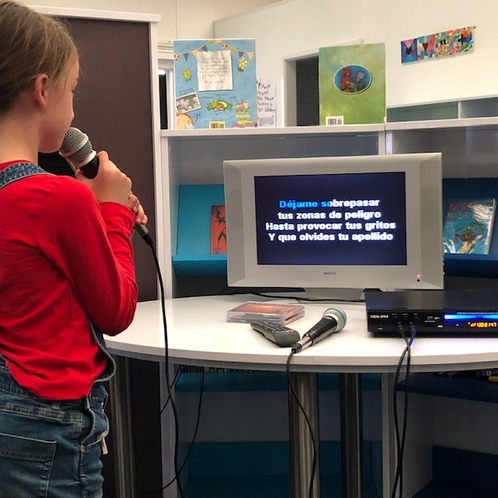 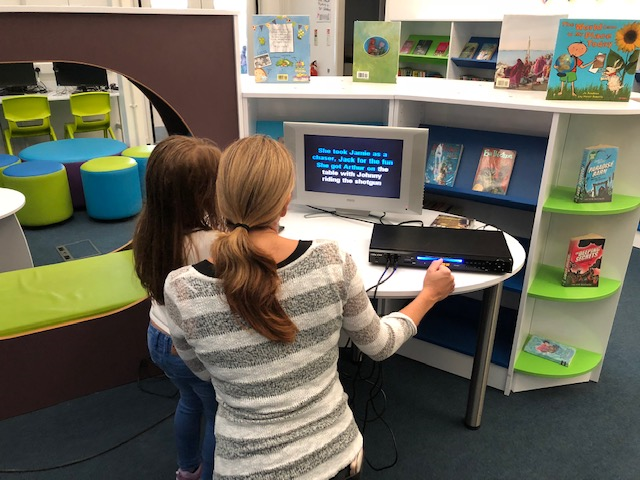 There was certainly something for everyone, from the latest technology, karaoke, dance mats, Wii activities through to the retro games of Pac man and Chuckie Egg! 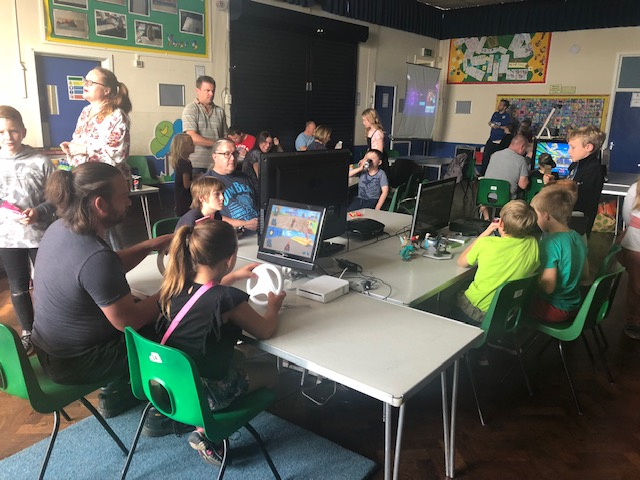 Once again the event was well attended and it was great to see parents joining in too! 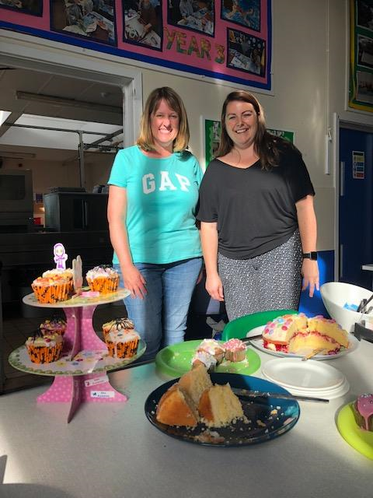 Thanks to the PTA for running the cafe and providing the amazing cakes!